This dish made from rice is often liked by children because of its dark green color. For your growing child, the spinach provides essential amounts of iron and folic acid, while the cheese is a good source of calcium. 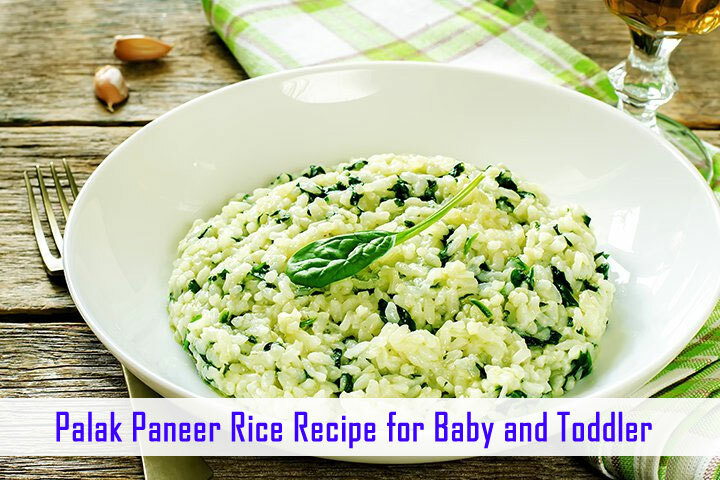 This nutritious rice is suitable for lunch or dinner and will keep your baby’s stomach full for a long time. When the seeds start rubbing, add rice and fry for 1 minute on medium flame. Add spinach, cottage cheese, salt and 1 cup of water and mix thoroughly and cook prasar for 2 cities. Let loose all the steam before opening the lid. Previous articleHow You Can increase Your Children Height?